Bob joined Gallin in the fall of 2018. He spent 35+ years leading up to this move building an impressive resume that includes work as a project manager and field director, as well as a superintendent, the position he currently holds at Gallin. His work on a broad range of high-profile projects – ranging from Rockefeller Center to the private residence of a world-renowned media personality – make him a versatile and indispensable addition to the team. Here at Gallin, Bob will work hand-in-hand with clients, guiding them through every phase of the construction process. As superintendent, Bob is the point person on every project he manages. This requires him to be both a detail-oriented record-keeper, responsible for processing change orders, verifying drawings, as well as a big picture visionary, effectively managing, scheduling, and coordinating a large team of union tradesmen, subcontractors, and laborers. 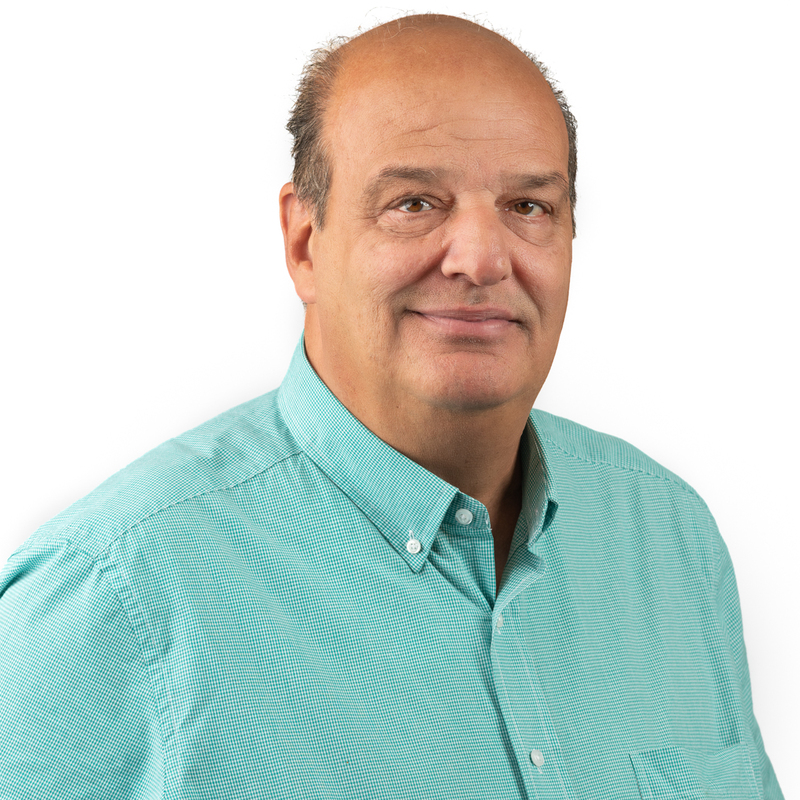 Bob understands that everyone involved in a project – from the client to the contractors, to the Gallin leadership – all of them place their trust in his abilities as a leader. It’s a balancing act, one that he finds both challenging and exhilarating.